Scientificstudy, a school management system software developed on PHP platform by a club of passionate developers. Our main focus is to serve for the efficient and systematic functioning of school and also thereby ensure better future for the students. We served alot of potential clients who helped us in developing our product so as to ease up the efforts in school management. 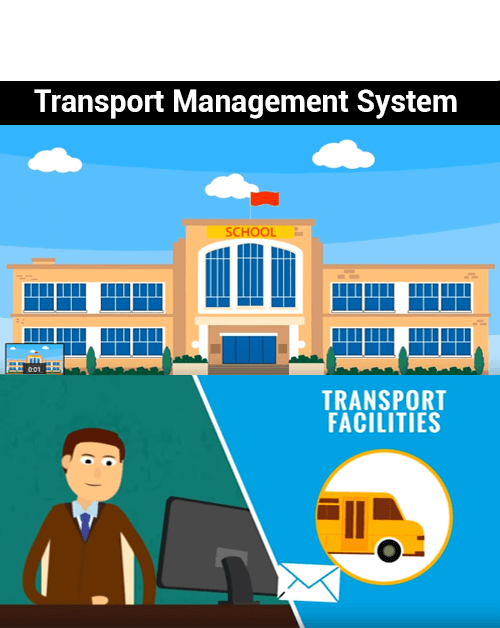 We offer a very reliabe and cost efficient school management ERP Software that will surely be a great reason for esteemed clients to choose out our school ERP. You only need Internet access for using Our school ERP system from any places. Administrators can easily monitor and manage information and records on this software. Students, Parents, Teachers, Library & Staff are also allowed to stay updated with all updates at school.